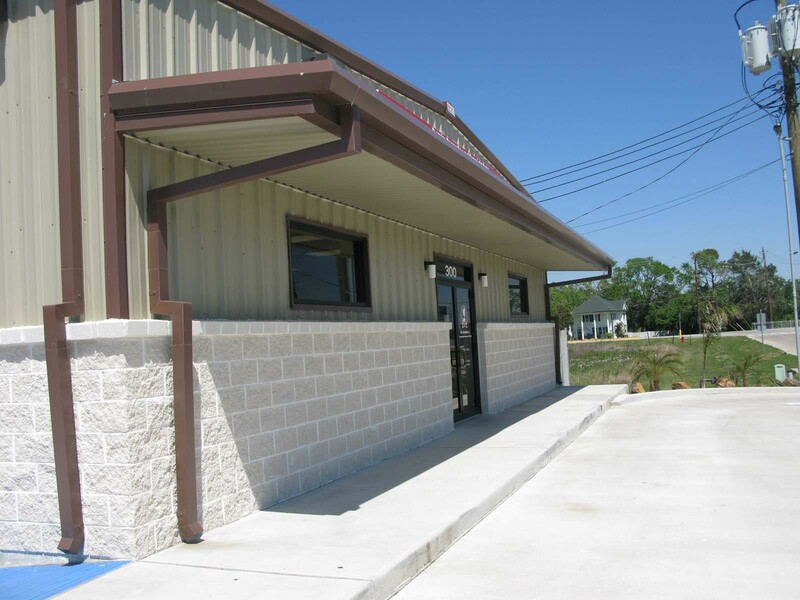 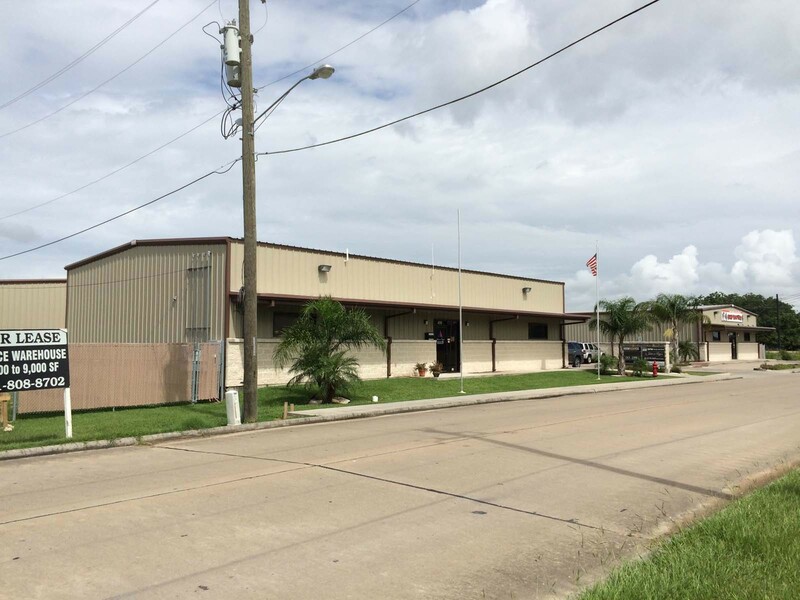 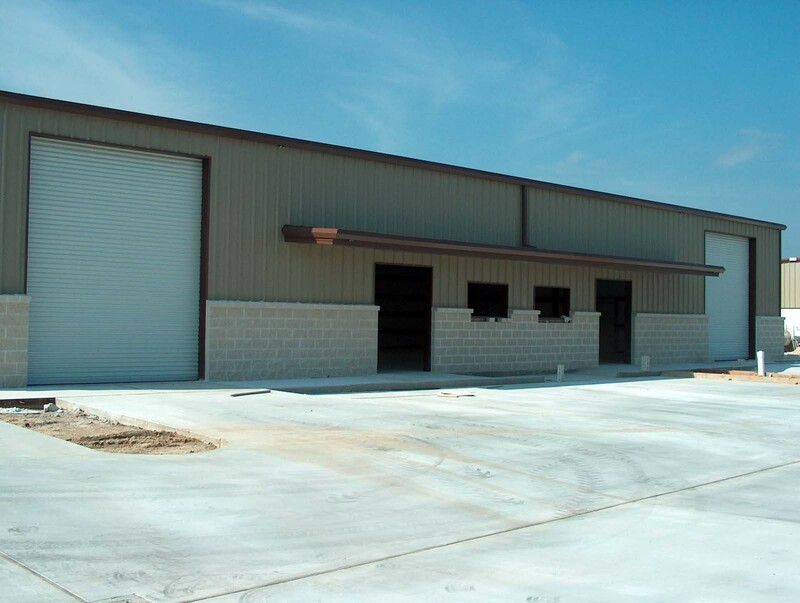 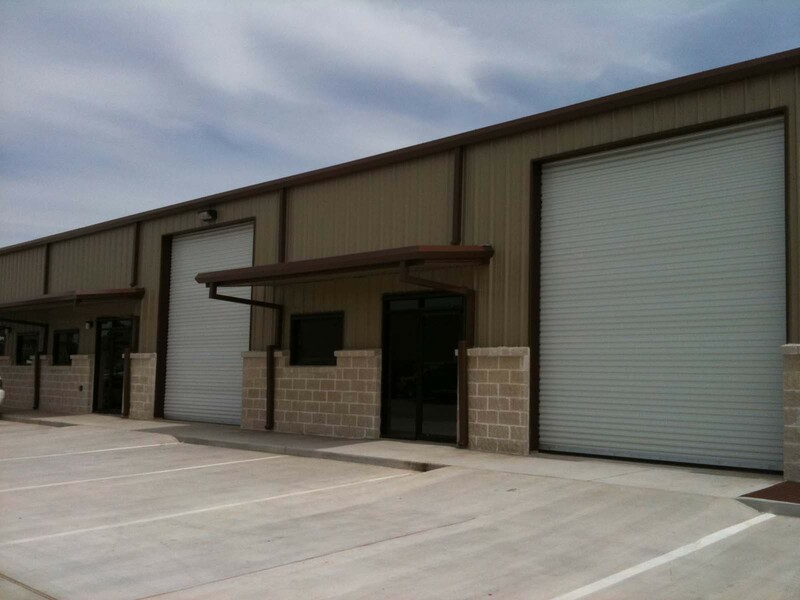 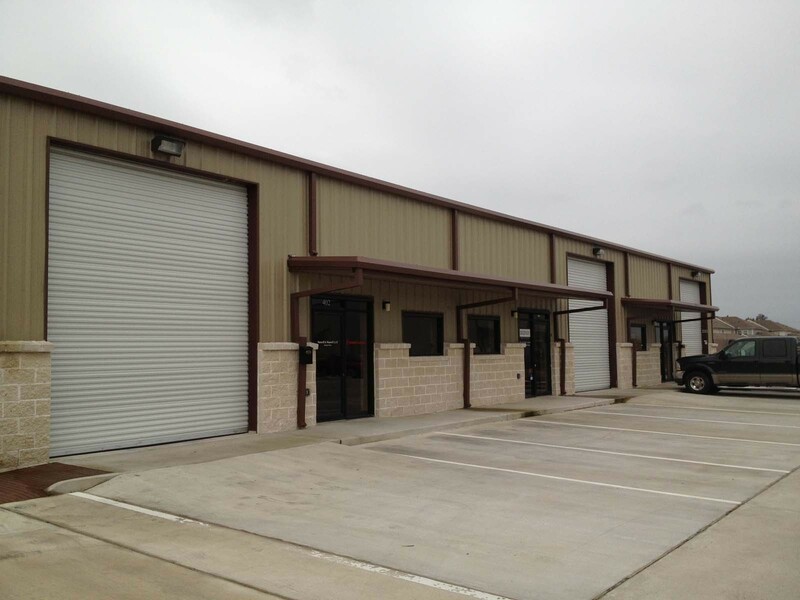 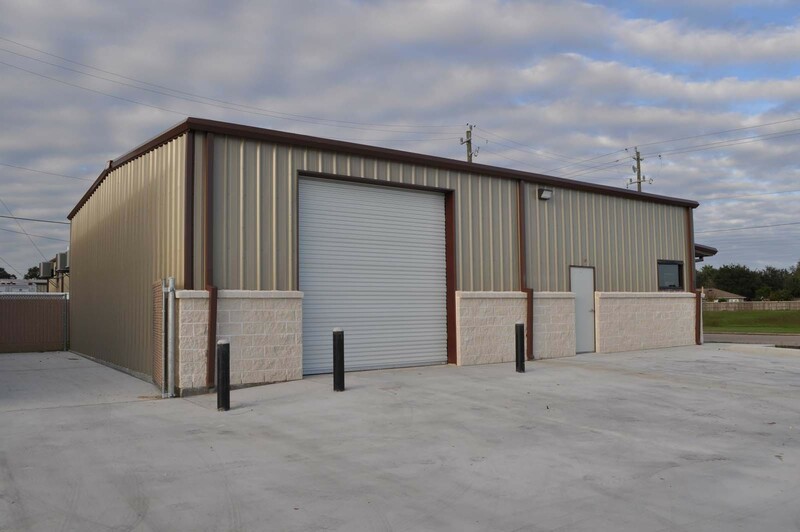 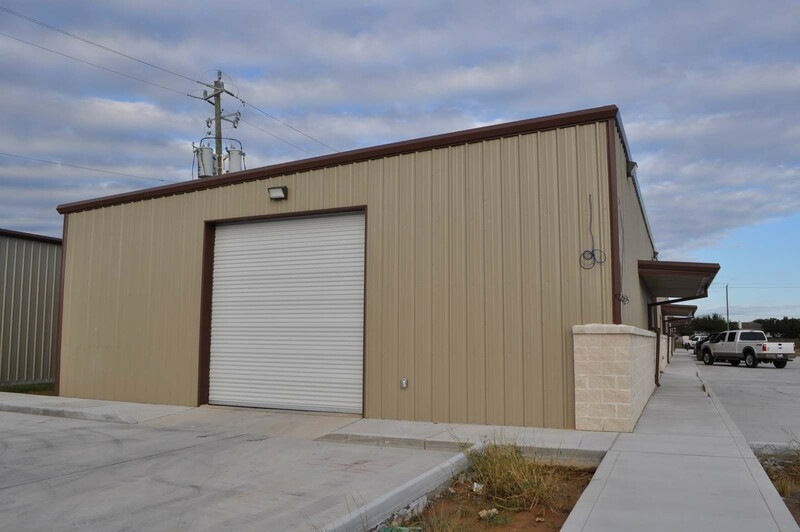 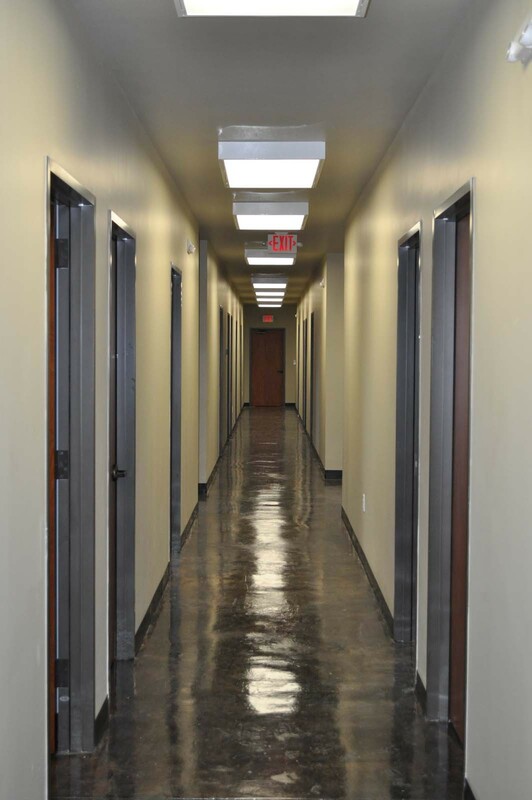 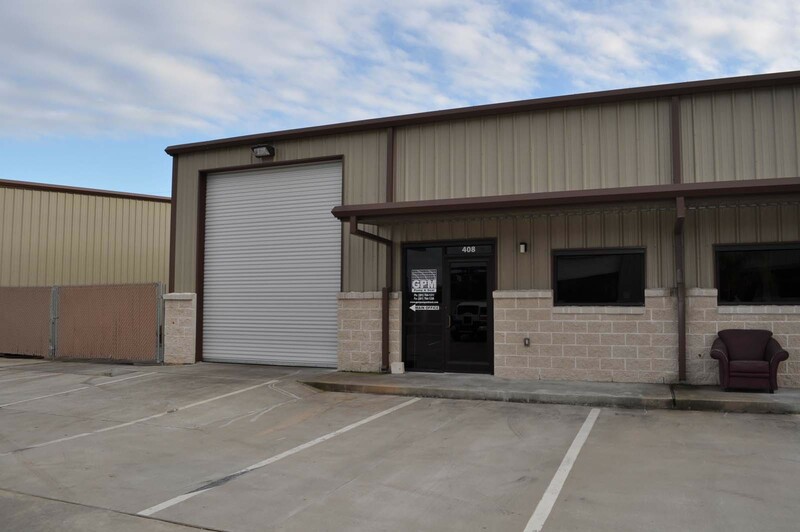 Are You Looking For Warehouse Office Space For Lease, Commercial Buildings For Lease, Or Warehouse Leasing? 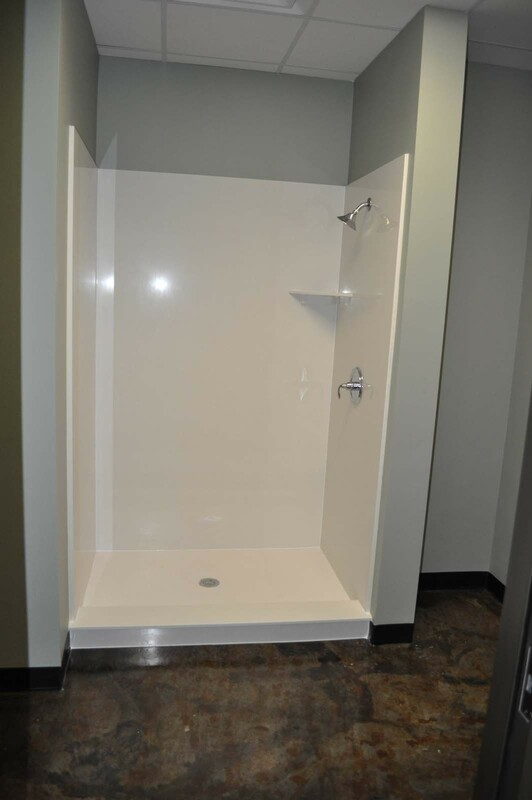 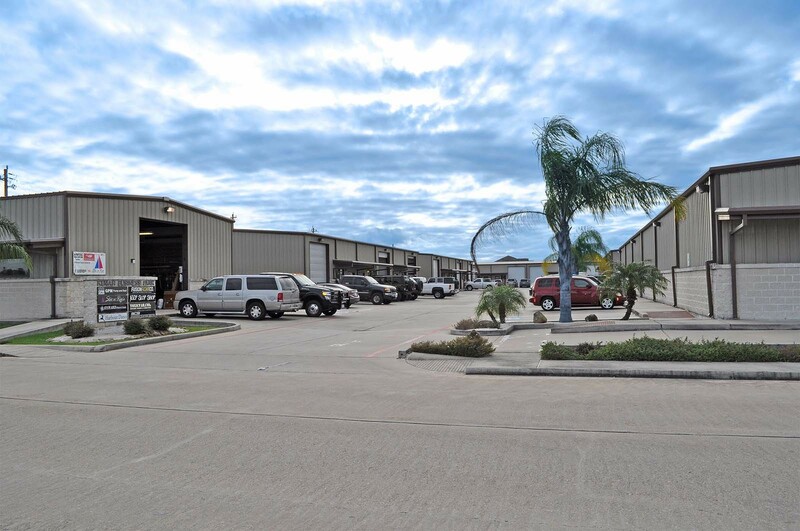 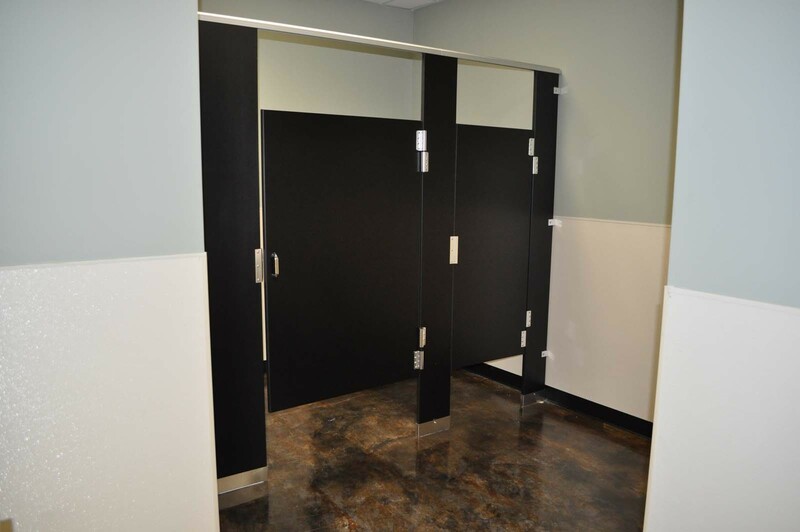 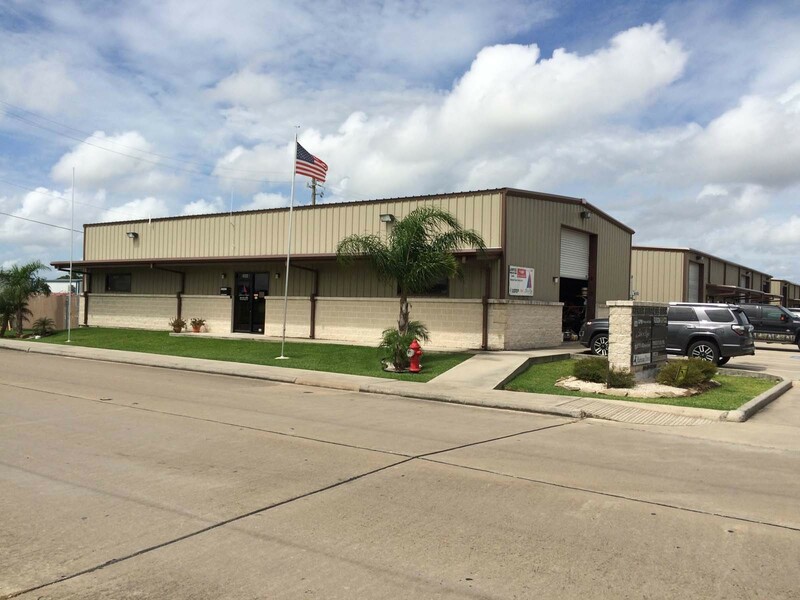 Kemah Holdings Has What You Need. 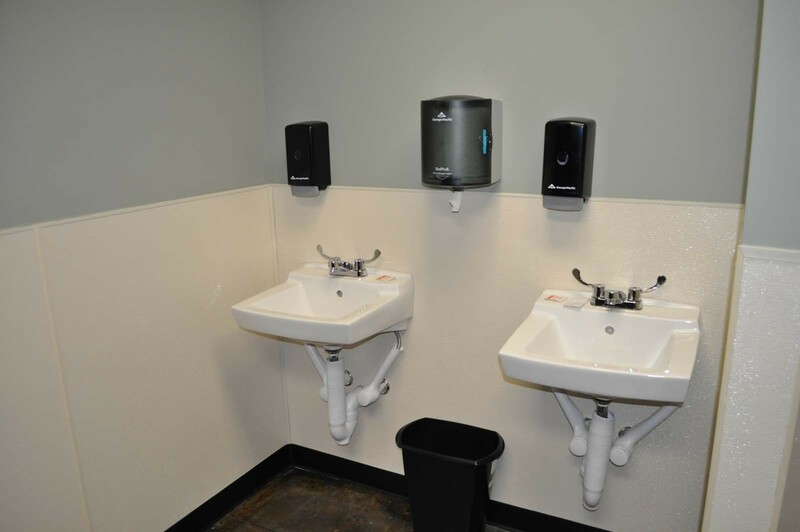 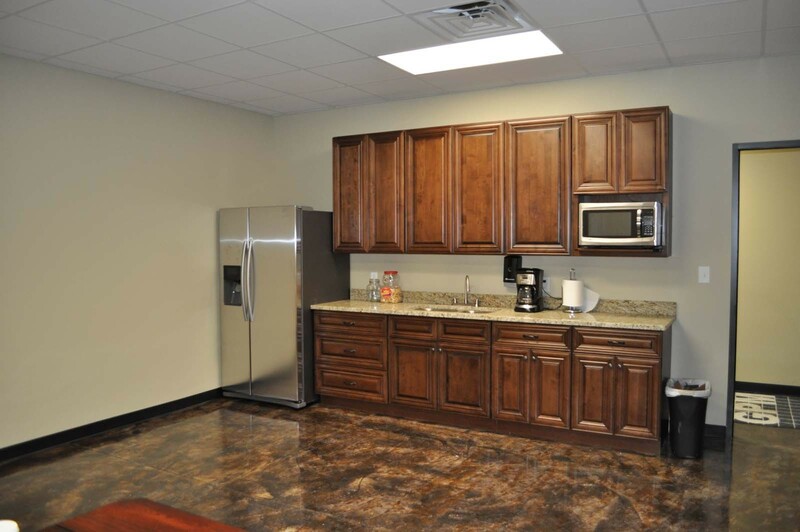 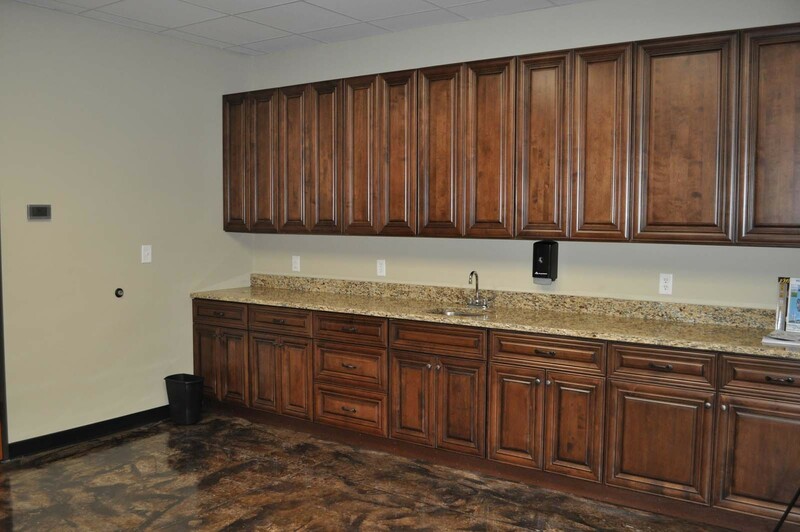 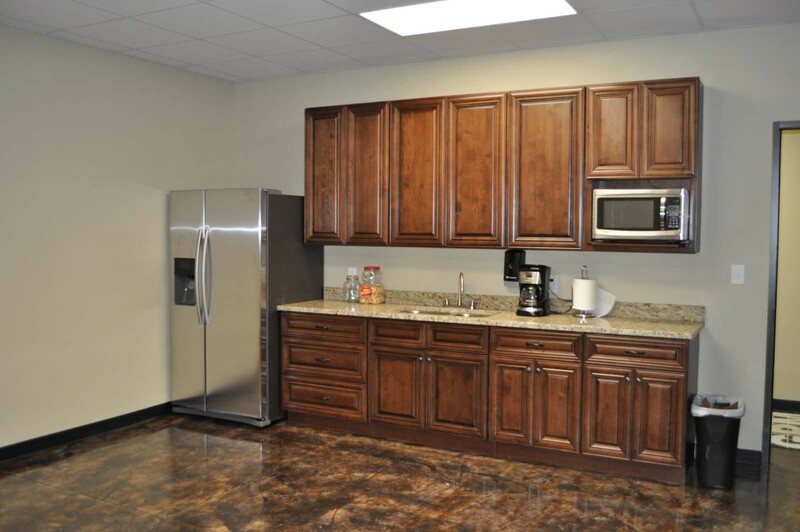 Take a look at what we have to offer below or click here to see our full list of commercial properties for lease.